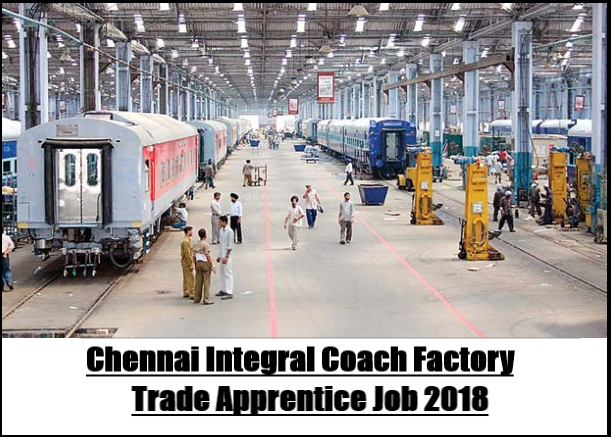 Office of the Principal, Chief Personnel Officer, Integral Coach Factory (ICF), Chennai, Tamil Nadu, invites Online Application from interested candidates for recruitment to the post of “Apprentice (various Trainee Posts)” under the Apprentice Act-1961 (official notification No- PB/RR/39/App dated-02/07/2018) . 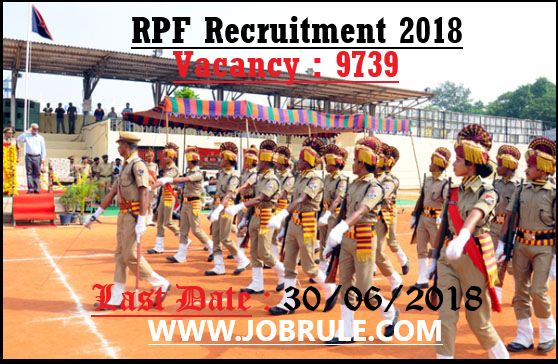 Ministry of Railways ,Government of India, invites Online Application from Interested and eligible Indian Nationals for Recruitment to the post of “Constable” in Railway Protection Force (RPF) and Railway Protection Special Force (RPSF) in Level 3 of Central Pay Commission (CPC) Pay Matrix with initial Pay Rs.21,700 + allowances. 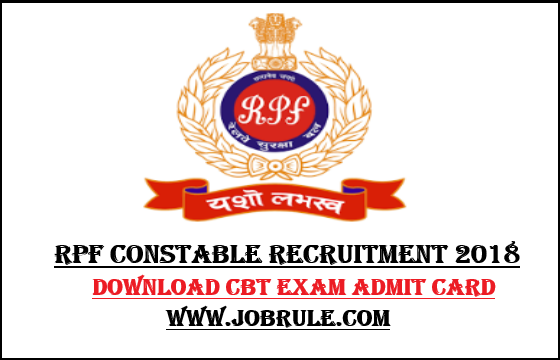 Apply Online for 9739 RPF Constable Job 2018. 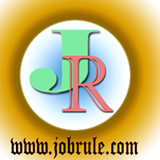 Noida Metro Rail Corporation Limited (NMRCL), invites Online application from young, dynamic & motivated persons for recruitment to the post of ‘Station Controller/ Train Operator”, “Customer Relation Assistants/CRA”, Junior Engineer (Electrical/ Electronics/ Mechanical/ Civil)”, “Account Assistant”, “Office Assistant”, “Stenographer”and “Maintainer” on permanent basis with fixed salary. 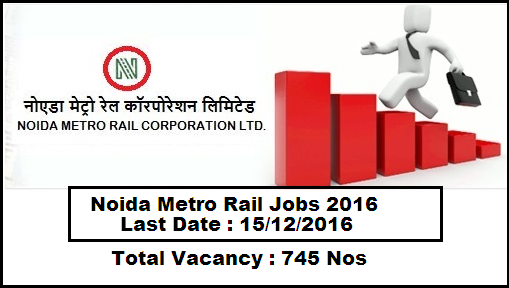 Noida Metro Rail Latest Job Advertisement 2016. Chief Workshop Manager’s office, Signal & Telecommunication Workshop, Podanur, Tamil Nadu, Southern Railway invites application in prescribed format for recruitment to the post of “Trade Apprentice” for S&T Workshop/ Podanur Diesel Loco Shed/ Erode, Electric Loco Shed/Erode, Carriage & Wagon Depot /Erode , Carriage & Wagon Depot/Palghat, Carriage & Wagon Depot/Trivandrum, & Diesel Loco Shed /Ernakulam in various designated trades.